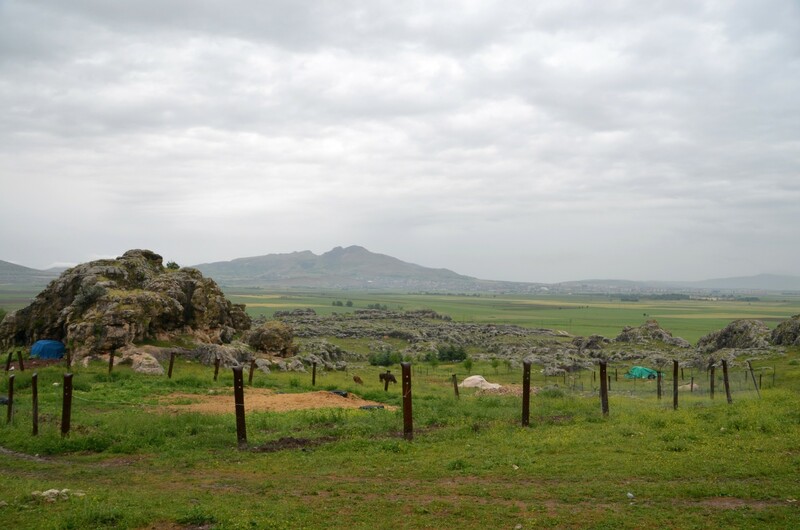 A Neolithic settlement of Çayönü is situated in Diyarbakır province of Turkey, nearby a small town of Ergani. 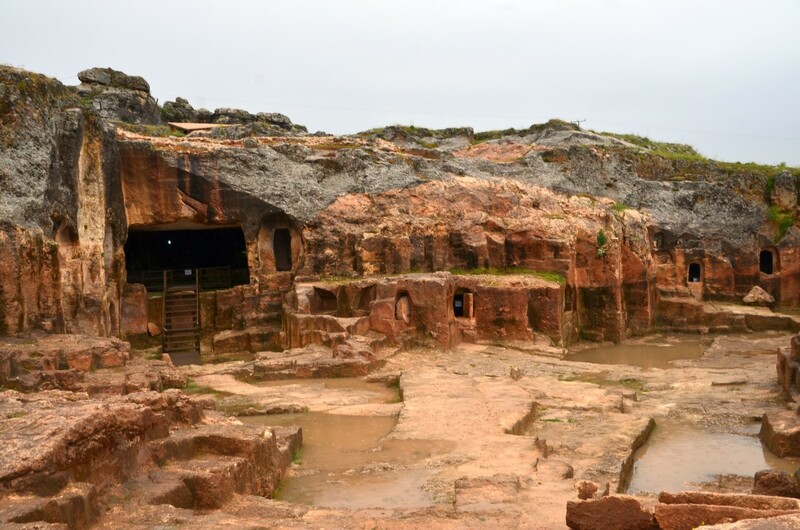 It was inhabited from around 7200 to 6600 BC and first excavated between 1964 and 1978 by a team of archaeologists led by Robert John Braidwood. 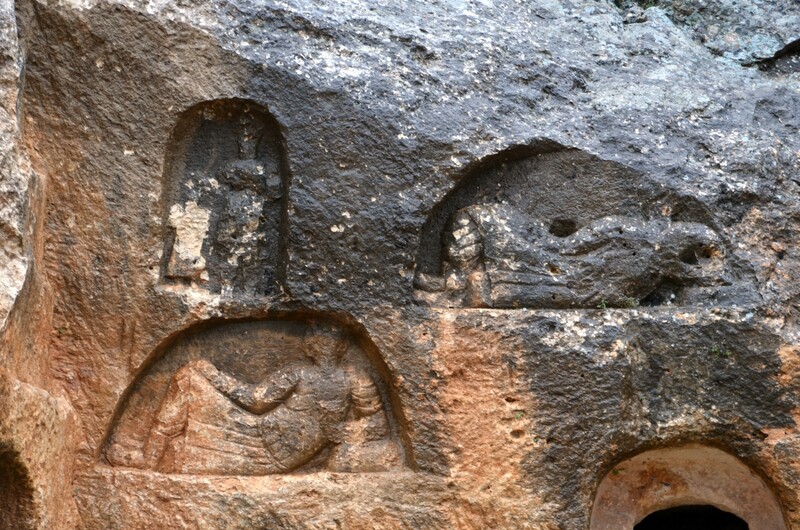 The second round of excavations was conducted from 1985 to 1991. 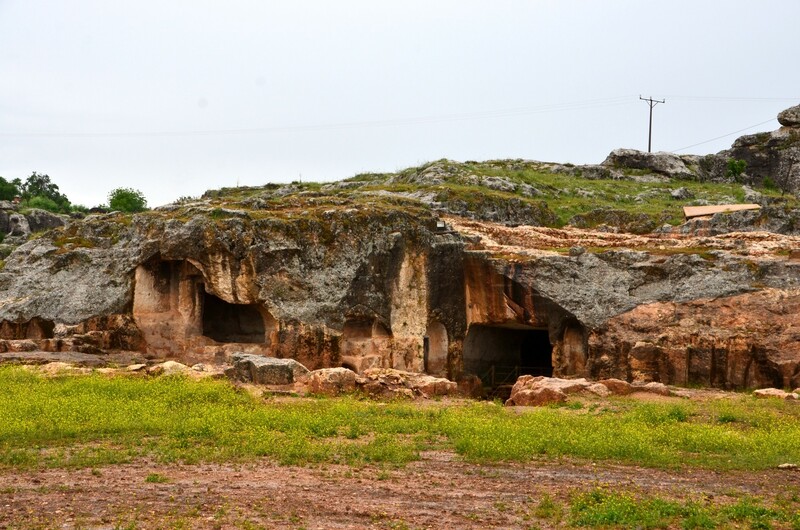 The study of Çayönü revealed that the settlement covers the periods of the Pre-Pottery Neolithic A, the Pre-Pottery Neolithic B and the Pottery Neolithic. The area of the settlement consists of a mound which is 200 meters in diameter. There are several occupation levels that represent over 600 years of human activity. The significance and uniqueness of Çayönü results from the hypothesis that identifies it as the place where the pig was domesticated for the first time in human history. Additionally, it is thought that the regular cultivation of cereal also started near Çayönü and the genetically common ancestor of 68 contemporary types of cereal still grows as a wild plant in close vicinity to Çayönü. 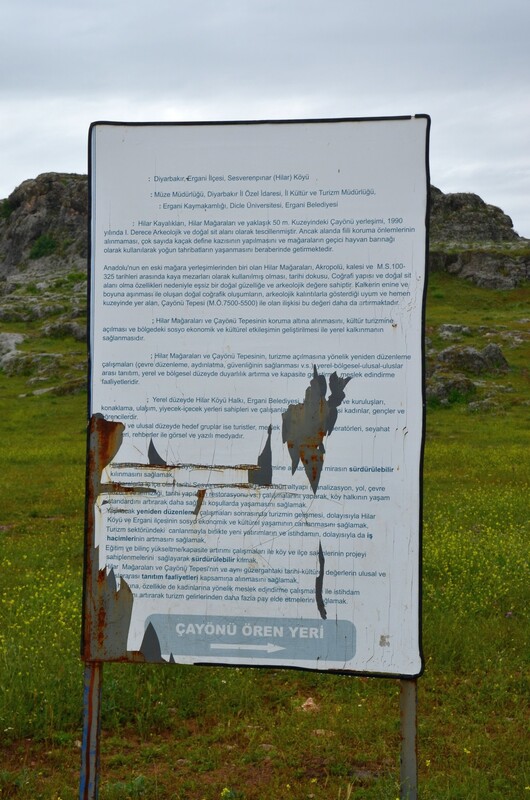 Çayönü was also the site where the earliest known piece of cloth had been found. This piece of textile was a linen fabric 9,000 years old and it had been woven from locally grown flax. 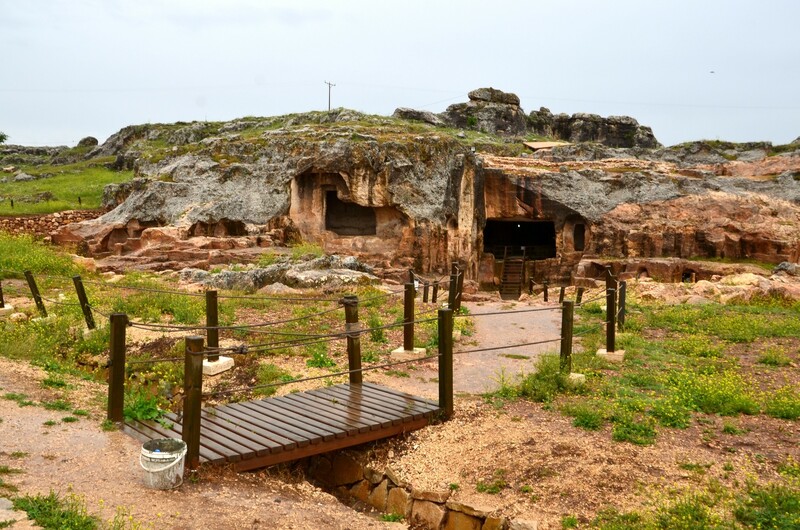 What's more the site is believed to have been the main bead producing centre during the early-Neolithic period. Archaeologists discovered four early copper items at Çayönü, dated at 7,200 BC. 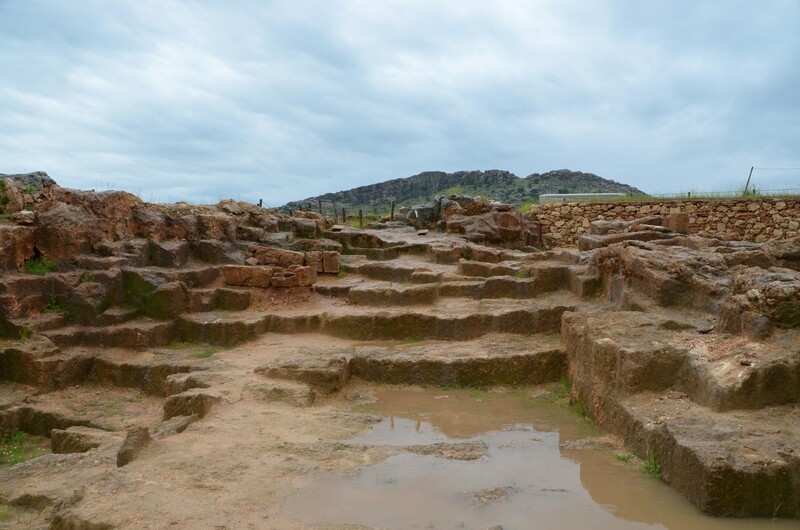 Çayönü is also the location of the earliest known hammered copper objects. 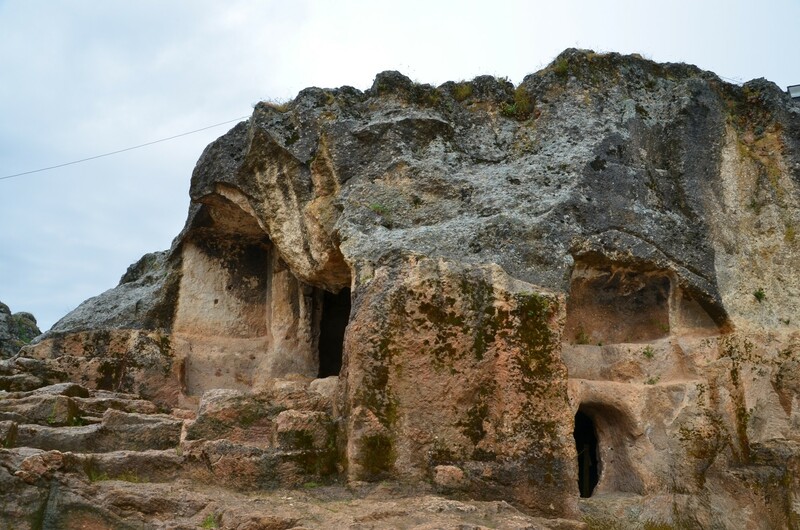 Hilar Caves, situated next to Çayönü site, are rock tombs that were used for approximately 200 years from the first century B.C. in the Roman era. 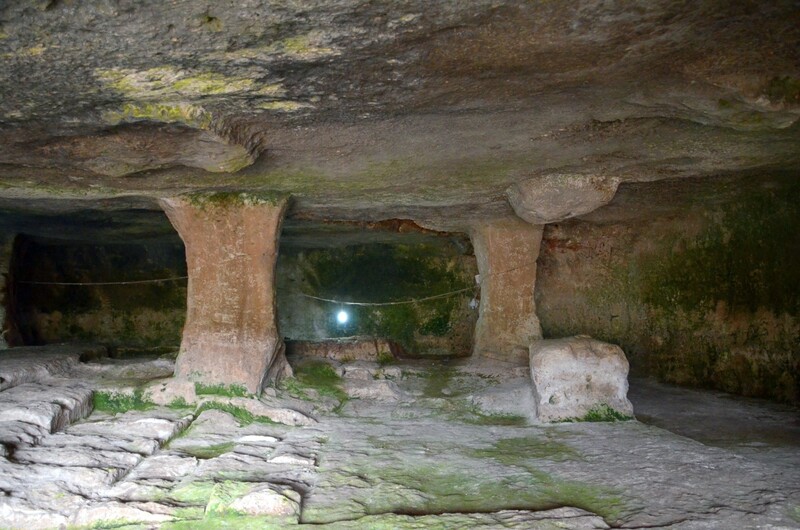 Unfortunately, according to Hürriyet Daily News, Çayönü and Hilar Caves, are in grave danger of destruction. As the result of budget shortfall the Diyarbakır Archaeology Museum can not longer pay the salaries of three watchmen at the site who were responsible for guiding, cleaning and providing protection of Çayönü. These workers continued serving in Çayönü for four months as volunteers until the 23rd of April, but were forced to leave the site due to financial problems. 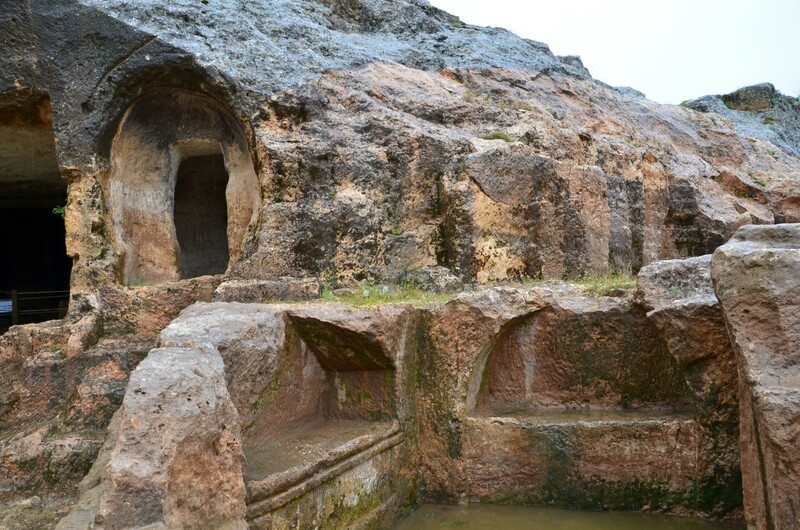 Currently, the area is facing destruction, the stone gates of Roman-era rock graves have been broken, while some of the tombs have been turned into a dumpsite.